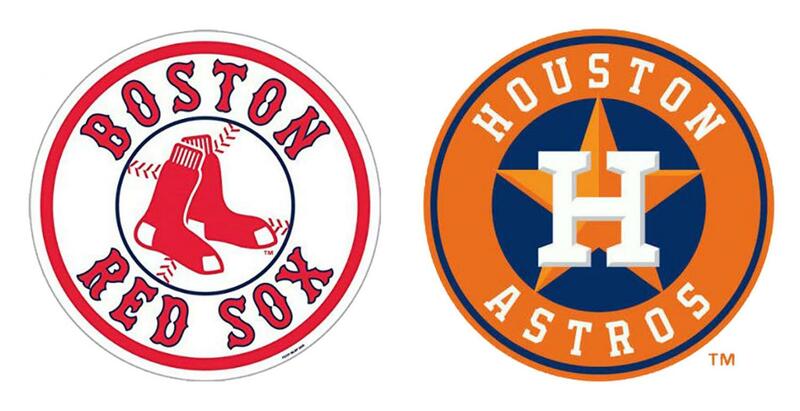 The 2nd seed Houston Astros play the 1st seed Boston Red Sox in the 2018 ALCS. Sweeping the Cleveland Indians in three games could not have been easy, yet the Astros did it. Game one was started by Justin Verlander, who no-hit the Indians through five innings. Home runs by center fielder George Springer, second baseman Jose Altuve, third baseman Alex Bregman and catcher Martin Maldonado powered up the offense for a 7-2 win. Three days later, in game three, the ‘Stros hammered the Indians in Cleveland 11-3, with George Springer homering twice, including one in a six-run eighth inning, giving Houston their first playoff sweep ever. If the Astros keep it up, they have a good shot at repeating an AL championship. It’s always entertaining watching the Red Sox play their rival, the New York Yankees. The Sox had a tough opponent, but won in four games, including two wins at Yankee Stadium. Game one started with a three-run home run by Sox’ designated hitter J.D. Martinez, and ended with 5-4 win for Boston. The Sox fell short 6-2 in the second game, but then utterly destroyed the Yankees 16-1 in game three, a game which featured second baseman Brock Holt hitting for the cycle (hitting a single, double, triple and home run), the first cycle ever in postseason history. They clinched with a 4-3 nail-biter win in game four, getting the Bosox to the ALCS for the first time since 2013. This series should be exciting, because not only did these teams meet in the playoffs last year, but new Red Sox manager Alex Cora is the Astros’ former hitting coach. Both of these teams deserve a win, but only one can get it. The first game of this seven game series is Saturday, Oct. 13 at Fenway Park, Boston. Prediction: The Red Sox win.